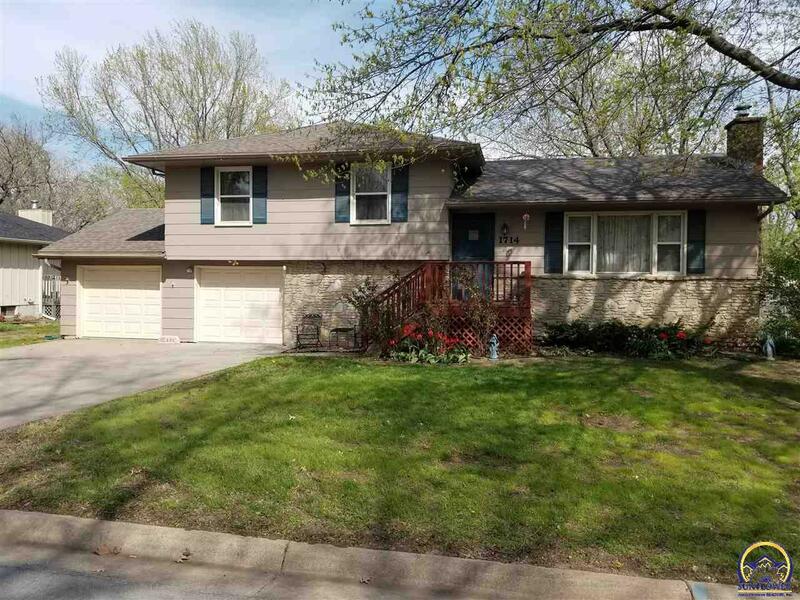 Nice split level home on quiet cul-de-sac in NW Emporia! Includes a newer HVAC, about 5 years old along with a 5 year old roof! The home has new plank flooring and an updated kitchen with tile backsplash and countertops as well as stainless steel appliances! Fenced yard, mature trees, this home is ready for you to make it yours with your own cosmetic touches! A must see while it lasts!